The news is still everywhere. 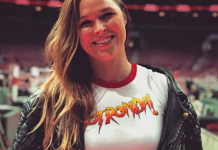 Former queen of the UFC Ronda Rousey is now the latest WWE superstar. She’s moved on to make big moves in another arena of sports entertainment. 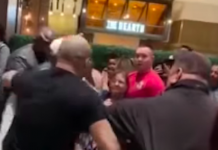 One UFC welterweight who isn’t a stranger to the theatrics of pro wrestling or the ring itself, is Colby Covington. 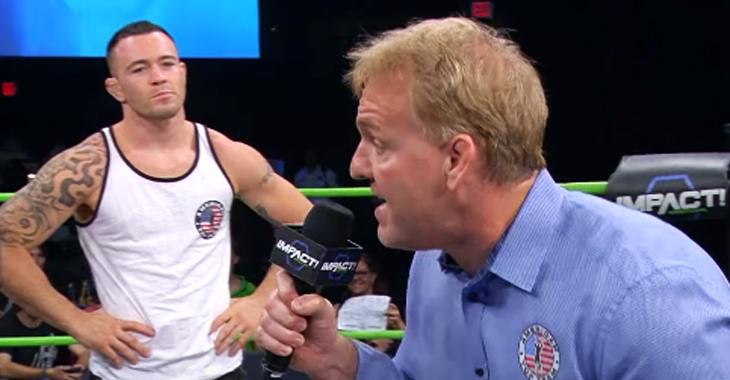 He’s walked the ends of the Earth calling out Tyron Woodley, even on air at Impact Wrestling after he and American Top Team co-founder invaded the promotion with teammates. Not only does the controversial fighter support Rousey’s move, but wants to follow in her footsteps. “Hopefully she keeps that same persona and don’t f-ck it up for all the MMA fighters. I think she needs a guy like, you know, even a guy like Dan Lambert. That guy is one of the best most intelligent managers in the game, I mean, he’ll sh-t on Paul Heyman. If they had a little face off, man, Dan Lambert would take the cake, I guarantee it. You know, when we went to Impact, he was going off with Jim Cornette. They were going back and forth. 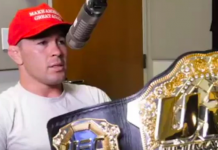 Cornette knew what was up, he knew that Dan Lambert was one of the best heel managers to ever grace the sport of MMA or pro wrestling, so, she’d do well if she’d hire a guy like Dan Lambert.” — Colby Covington speaking to our own Jason Kindschy on BJ Penn Radio. 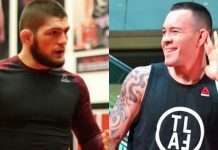 If Colby Covington has to wait as long as it seems for a shot at champion Tyron Woodley, this move in WWE may come sooner than he intends. 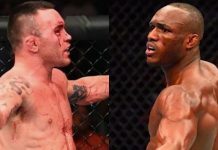 Woodley is out with a shoulder injury and plans to come back in the Summer to defend against Georges St-Pierre or Rafael dos Anjos. With Covington’s last fight being October of last year, it just doesn’t seem likely he sits out until late Fall of 2018 no matter how bad he wants to keep his number three spot in the rankings. Maybe Covington needs to make some calls to Dan Lambert and have him invade the UFC and cut a promo to get the process sped up.